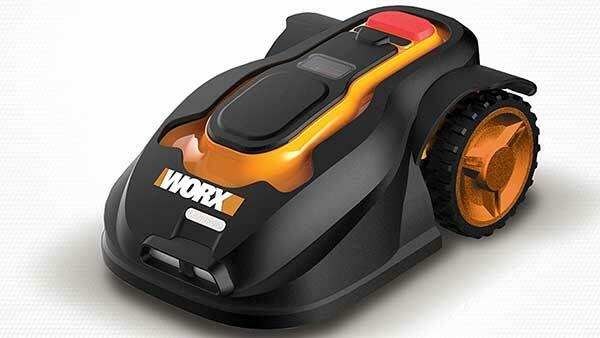 With the Worx automatic lawn mower robot, all the neighbors will be feeling self-conscious about their lawn. You can set customizable mowing schedules with the intuitive keypad. One of my favorite features of the Landroid is that it runs off a rechargeable battery, allowing it to be quitter than most mowers, and have less emissions. Landroid comes fully programmed right out of the box. Its built-in technology allows it to expertly navigate obstacles, and even get to those hard to reach or narrow parts of your lawn. When it’s done, the Landroid returns to home, protecting itself from the elements. The “check it out” link will take you to Amazon, where you can read more about this automatic lawn mowing robot, and get the latest pricing and product information. 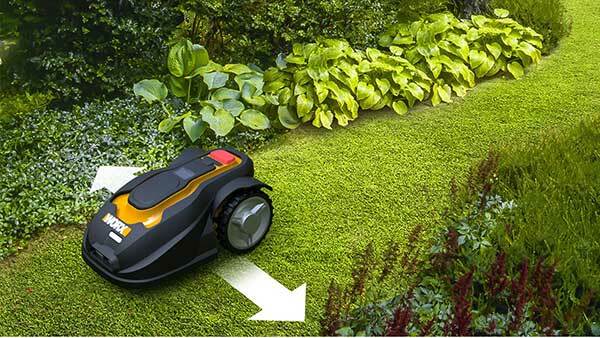 The robot easily manages hills (up to 20-degree slope) with its brushless mowers. It even does a good job cutting on uneven terrain.